The Morley family business started in the late 1980’s with swimming lessons at the Lavanagh Centre in Ballintemple. Dan & Marguerite were swimming coaches at clubs in Cork, with sons Ronan, Donal & Diarmuid all competitive swimmers in their youths. Each one of us are involved in the business today, hands on and family run. We like to know everyone by name. 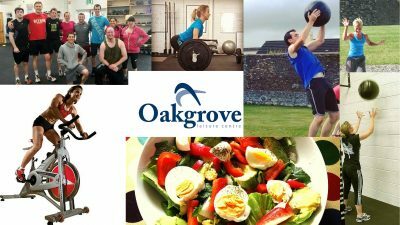 Oakgrove Leisure Centre was built in 2002, located just minutes away from the Jack Lynch tunnel and now Mahon Point / City Gate. This was a momentous occasion for our family and the start of a journey learning the ropes in the wider world of health and fitness. Over the last 15 years we have had the good fortune to continue teaching our passion, swimming, to the people of Cork. 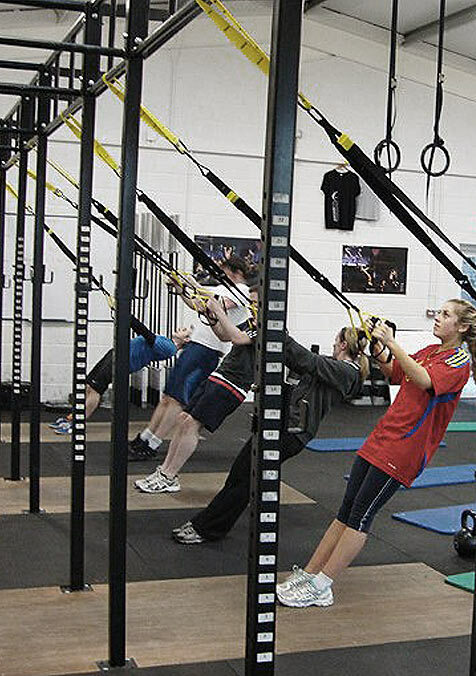 A love for fitness developed alongside it, and we currently offer a wide variety of fitness services. 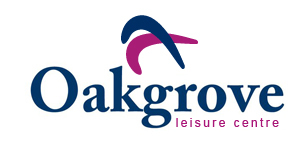 Oakgrove Leisure Centre is a place to relax and unwind for many members, a quiet haven away from the stresses of daily life and work. Here’s to another 15 years and more of happy times with our membership community!